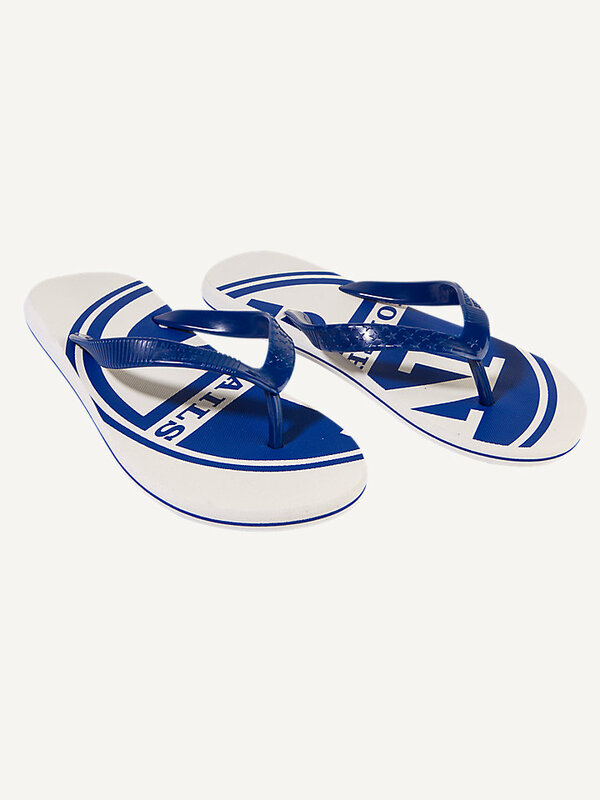 Graphic flip flops with classic North Sails print on the soles. Available in multiple colors and prints. These graphic flip flops are the perfect fit for a day near or on the water - or to relax in after a long day of hiking. 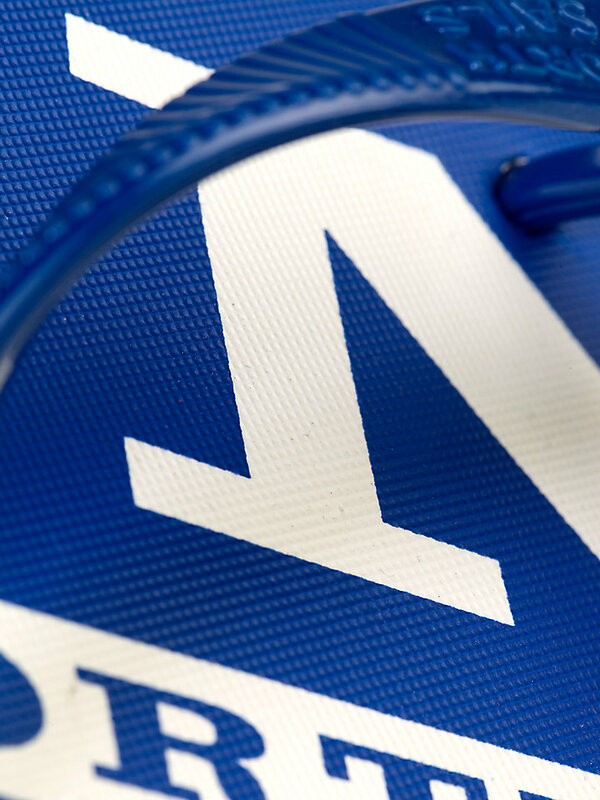 They are made of 100% rubber and have an allover plastic North Sails print on the soles. Available in multiple colors and prints to match your mood any day of the summer.